Limited sale of the Yagumonuri fountain pen, the third release in the “Izumo brand,” a fountain pen created by craftsmen through careful study of the materials and advanced technique. A sacred ritual known as Dai-Sengu to restore the roof of the main hall in Izumo Taisha (“Izumo Grand Shrine”) will be conducted for the first time in 60 years in May 2013.Restoring the main hall has special significance for the gods enshrined there andwill be the biggest job and most important ritual around the Izumo area. 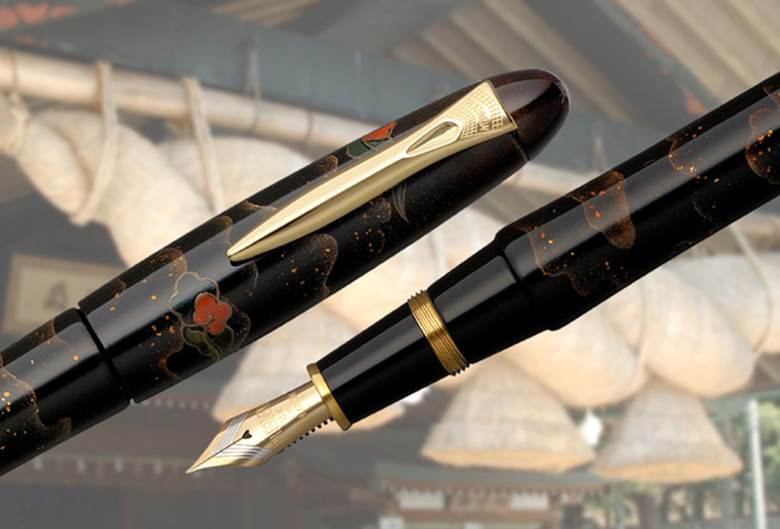 A limited number of special fountain pens will be sold in commemoration of the shrine’s biggest ritual, which is dedicated to the gods believed to have created the origins of Japan’s history. Izumo-no-kuni (Izumo Province) is a production area for Japanese paper, making it extremely profound when it comes to writing. 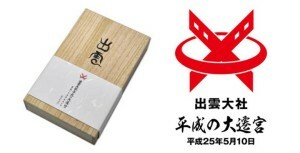 Shunichi Nakata, founder of Platinum Pen, christened the new brand name of “Izumo” in 2010with the cooperation of officials from Izumo City in Shimane Prefecture to acknowledge the birthplace of the company as Shimane in Izumo-no-kuni. 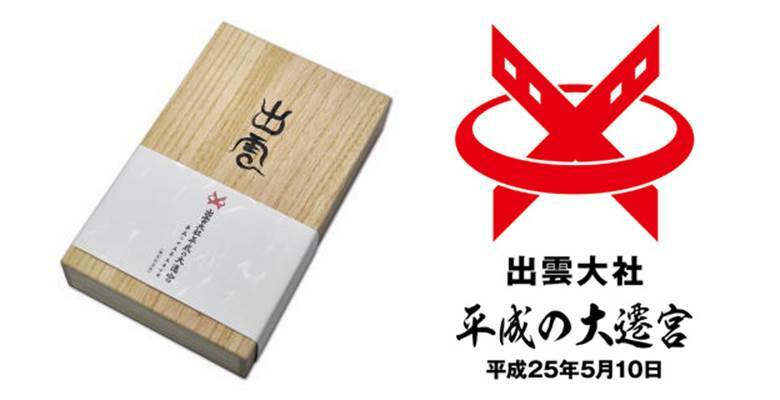 The brand has also been designated as one of the “Izumo brands” recognized by Izumo City. The name Yagumonuri, a traditional craft from the town of Matsue City in Shimane Prefecture, has been given to the third fountain pen to come out of the Izumo series. 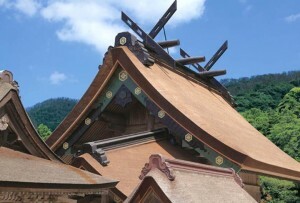 Numerous processes are involved in the time-consuming and delicate practice of Yagumonuri, where a pattern drawn in bright, colored lacquer is sprinkled with metal or colored powder (maki-e) and then overlain with several coats of transparent lacquer. As time passes, the lacquer becomes increasingly transparent and the pattern really starts to emerge, changing into a deep, rich pattern within a glossy finish. This gives it a mysterious feel. The motif of the pattern is a sea of clouds, the symbol of Izumo. The profound expressiveness of Yagumonuri completes an awe-inspiring tone. 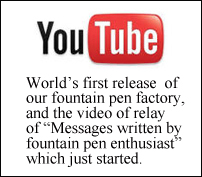 Our aim is for the pen to make you think of the myths surrounding the creation of Japan each time you hold it.